Sure, knitting is fun and creative, but it can also reduce stress, jumpstart literacy, and reform inmates. 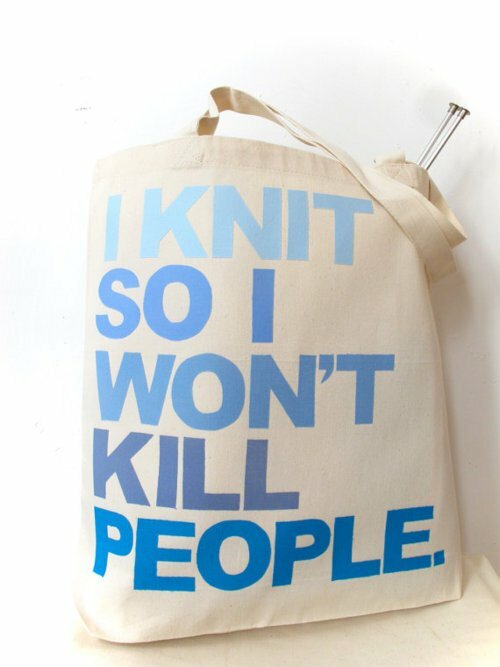 Studies show that knitting can even keep Alzheimer’s at bay! Who would’ve thought that this seemingly innocuous craft also moonlights in health, education and wellness? Let’s investigate the benefits of knitting, shall we? The repetitive and rhythmic motions that make up knitting could be the key to relaxation. Dr Barry Jacobs of Princetown University found that animals who perform repetitive motions trigger a release of serotonin, the neurotransmitter associated with calmness and well-being. This could explain why most devoted knitters swear by knitting as a de-stresser: doing it may cause a spurt of serotonin! For English physiotherapist Betsan Corkhill, she saw the positive results of knitting in her patients. Those who had been sluggish, stressed and depressed were able to soothe themselves through knitting. The more they knitted, the less worried and fearful they became. The Waldorf School has been incorporating handicrafts like knitting and weaving into its curriculum since its inception in 1919. To this day, knitting is part of the curriculum. Mental exercises like playing board games, reading and knitting can lower the risk of dementia according to a study by the New England Journal of Medicine and the Mayo Clinic. Although inconclusive, researchers believe that activities that stimulate the mind can create networks of connections between brain cells. If some of these connections break down, the theory goes, others will take over. No damage done! Lynn Zwerling, along with her friend, Sheila Rovelstad, started Knitting Behind Bars in 2009. It’s a program that teaches inmates in a minimum security prison in Maryland how to knit. So far, the program has been a resounding success with an eager and growing wait list. To date, over 400 inmates have gone through their weekly knitting class. Why did Zwerling start Knitting Behind Bars? In the weekly class, men knit comfort dolls for traumatised children and hats for themselves, their own children and loved ones. It’s a chance to socialise, open up and forget about troubles. For former inmate Richy Horton, knitting was the only peace he found in prison. Today, Knitting Behind Bars is still going strong, and thank goodness for that! Check out their blog here. The irony is that knitting itself is addictive, but the key is in swapping a truly self-destructive addiction for the relatively tame addiction of knitting. Knitting support groups like this one in Massachusetts and Australia’s Knit to Quit group for smokers have been transformative, largely because of the community support and knitting’s inherently soothing quality (see #1). Fun Fact: Perhaps the most high profile addict-turned-knitter was Susan Gordon Lydon. One of the founders of Rolling Stone magazine and a luminary of the women’s movement, Lydon became addicted to heroin in later life and found healing through knitting. Her meditations on the craft are collected in The Knitting Sutra: Craft as a Spiritual Practice and the follow-up, published a year before her death in 2005, Knitting Heaven and Earth: Healing the Heart with Craft. Both a little woo-woo, both pretty awesome. 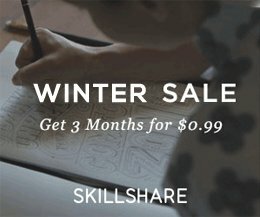 From knitting circles to Ravelry (aka. 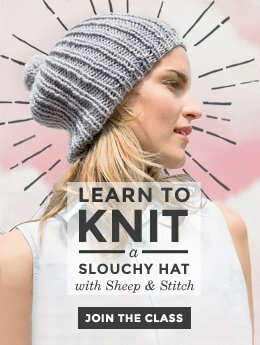 Facebook for knitters) to local Stitch ‘n Bitchs and Knitting Behind Bars, no knitter is an island. Today, as in ancient times, knitting is more social than ever, and everyone involved seems to love it. A study published by the British Journal of Occupational Therapy reports that knitters who knit frequently are calm, happy and experience higher cognitive functioning. Win-win! 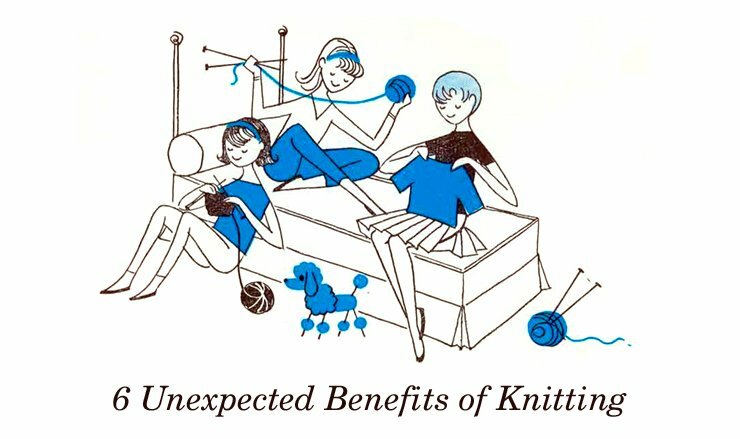 Have you experienced any of these benefits while knitting? I sure have! Let me know what you get out of knitting. I’d love to hear it! Lovely article 🙂 I heard about Knitting Behind Bars a few weeks ago. That’s an awesome idea. People don’t often realise the soothing feeling knitting can create, and the benefits of feeling one’s achievements ! Totally! Wouldn’t it be wonderful if all prisons had a knitting program? It would definitely be awesome 🙂 and helpful ! I think every community could use programs like this. I also think knitting could be a great skill for at-risk youth. Hey Amor! Thank you! I just went over and read your friend’s blog post. It’s so awesome what she’s doing! Wow! I think you’re absolutely right about knitting for at-risk youth. The research about knitting’s healing benefits are there! We just need to find a way to apply it. So encouraged by what your friend is doing! IT IS REALLY COOL THAT THE COMMUNITY IS HELPING OUT. I just have a small yard, so knitting, sewing and playing duplicate bridge are my passions. Life is good. I have lots of family to teach and make things for. Everyday I get in a little (or lot) if I have to stay up till two in the morning to work it in. I feel so fortunate that I love so many things beside my husband, children and family and friends. What a nice comment. I totally relate to needing to keep my hands busy. It’s a very specific need, but, like you, it keeps me calm and so happy. I imagine that if I had a garden, I would go crazy with that too. Happy to hear that you have so many joys in your life, including the joy of knitting! I am currently working on my Master’s in Education and am doing my final research on the benefits of children knitting in school. You published a wonderful article outline some benefits (6 Unexpected Benefits of Knitting march 25,2014) I am wondering if you could tell me the author as I would like to properly cite them in my research. All the blog posts on this site are written by me unless otherwise specified. So feel free to credit Davina Choy with the post. Also, I’m suuuper interested in your research paper! I’m sure you’ve already heard of the Waldorf School and their inclusion of handicrafts like knitting in their curriculum. I’ve always wondered if they’ve done any scientific studies measuring its benefits. Anyway, if you’re okay with it, I’d love to read your final paper! Just drop me a line at [email protected]! really saved my sanity when I was recovering from a series of back injuries. I’m a professional weaver, but couldn’t at my looms for a long time. First, I thought that, well, it was time to learn to turn a heel. It escalated from there. LOL BTW, hand-knit socks are a great little gift for somebody having a hard time for any reason..they make people smile, even laugh! Even when I’ve made them for myself, they leave me grinning ear-to-ear when I put them on!!! Hey Nancy! 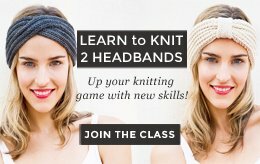 That’s so great that you could move from weaving to knitting! I’ve been wanting to learn to weave for a long time. Do you prefer knitting or weaving? And you’re so right about handknit socks. I love knitting and receiving them! The downside for me is that my heals are always calloused, so I have to save my handknit socks for padding around the house instead of wearing them with shoes.